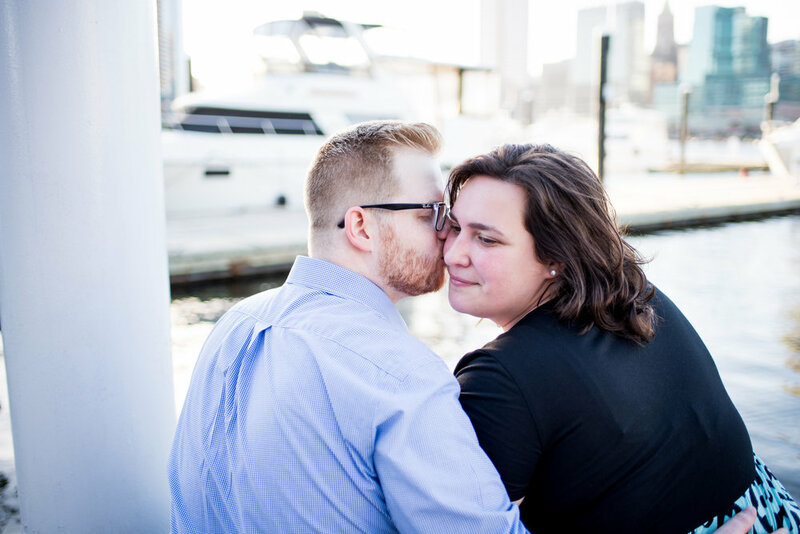 This was one of the most fun sessions ever! 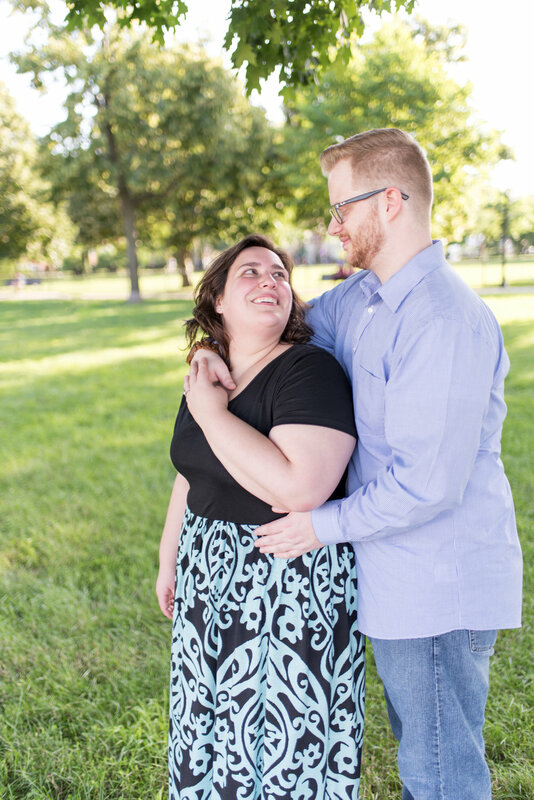 Fred and Christina had me laughing so hard my stomach hurt by the time I left. 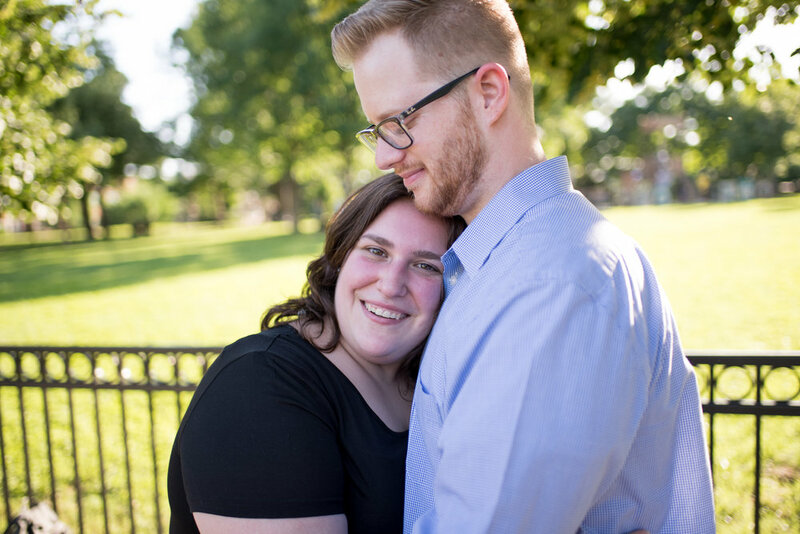 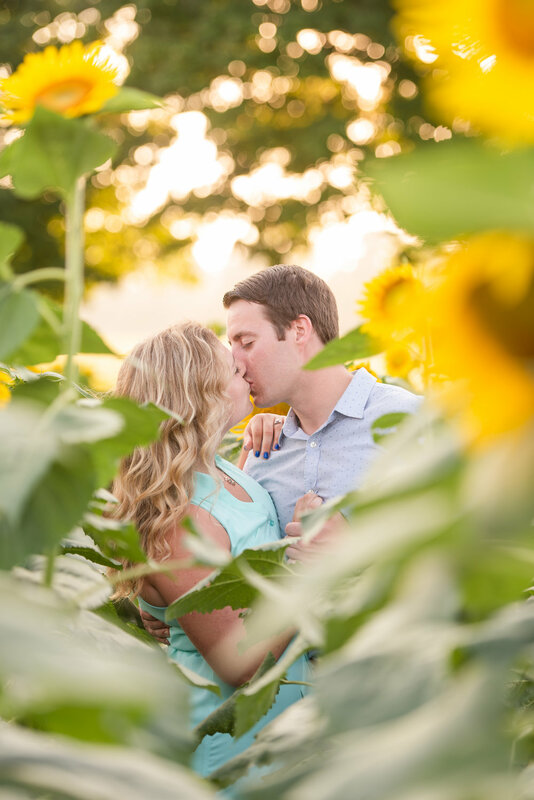 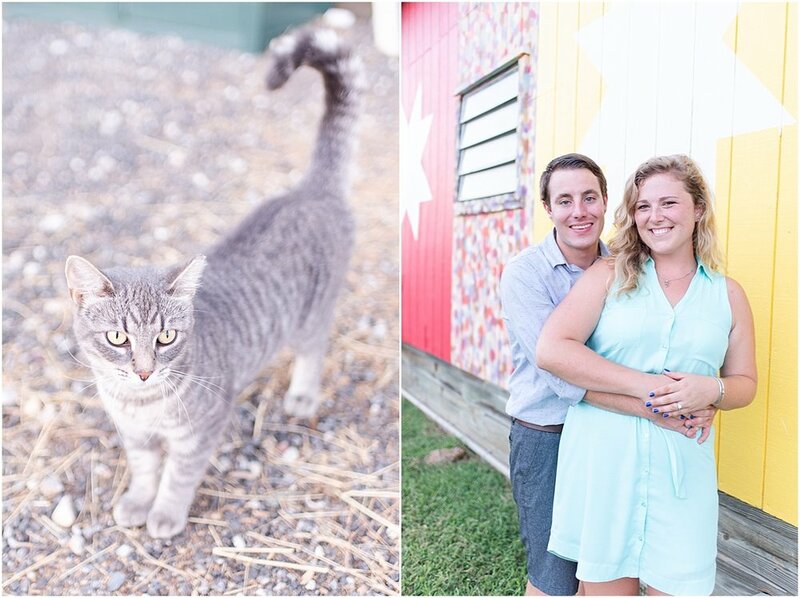 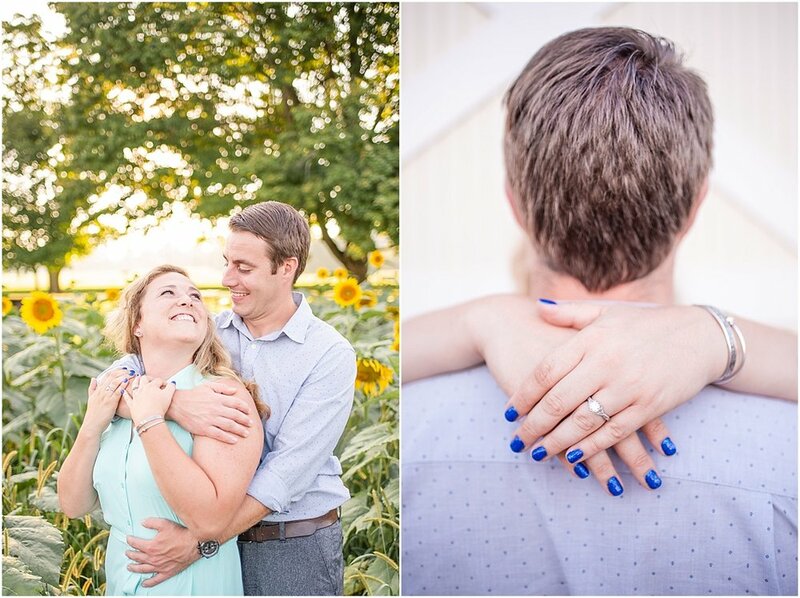 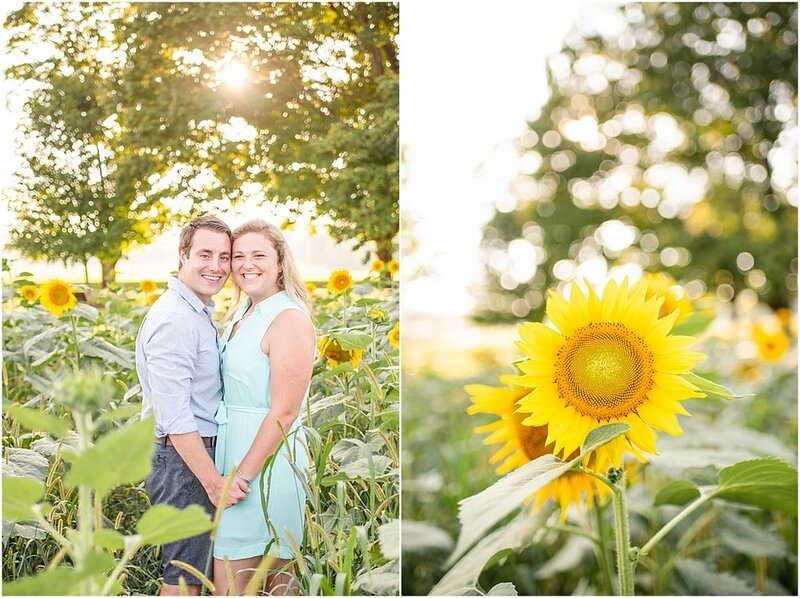 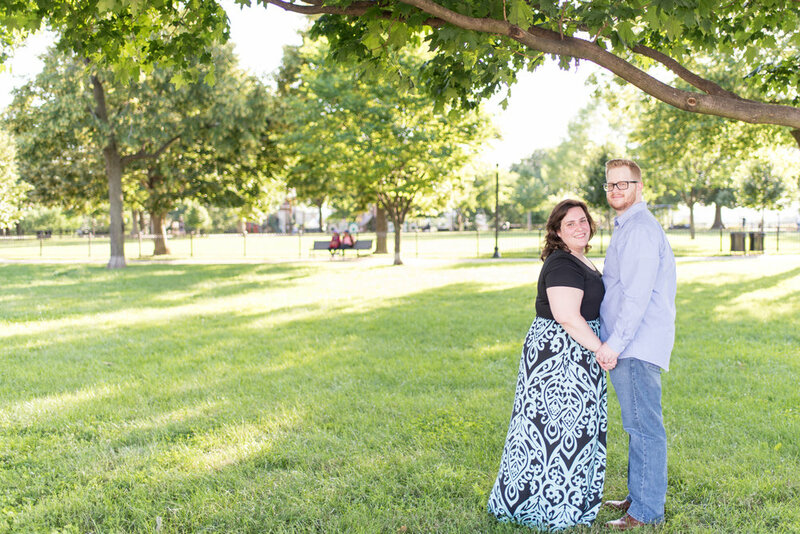 These two are such a great, fun couple and I can't wait to shoot their wedding next Spring!! 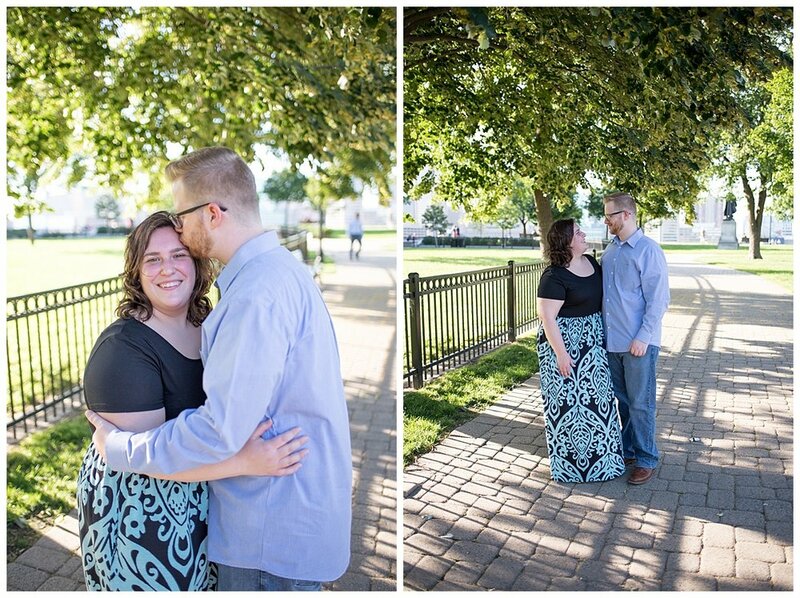 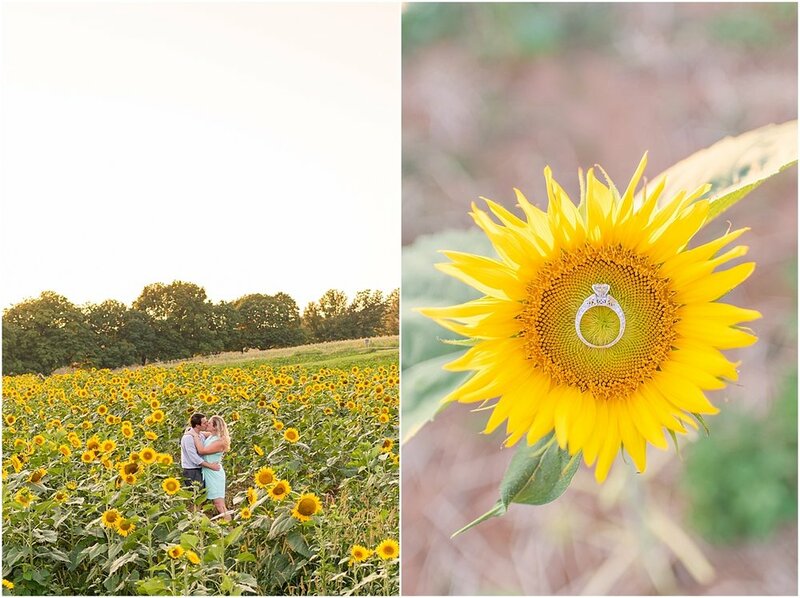 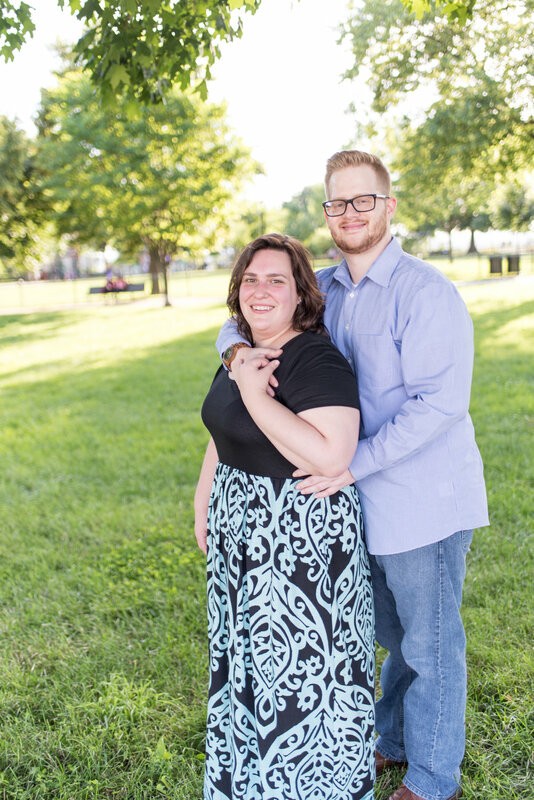 Thank you for choosing me as your wedding and engagement photographer, Fred and Christina!